If you’re ready to start working as a web designer you need to put together a stellar web design portfolio, STAT. 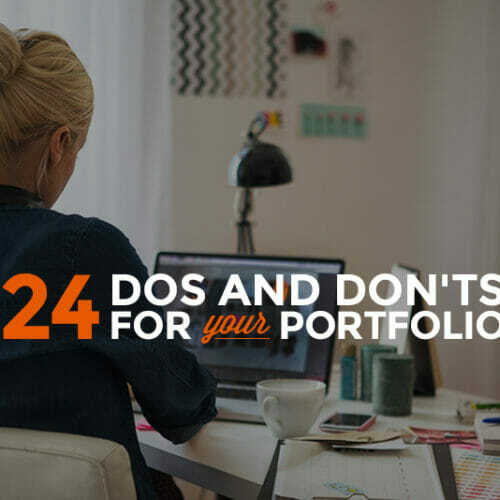 An online web design portfolio is key to getting hired as a web designer, but it’s also a powerful tool when you don’t have a ton of paid experience (yet!). Absolutely any project you’ve done qualifies for a spot in your web designer portfolio (whether it was done for pay or simply professional development), meaning you’ll have a way to show companies and clients what you can do no matter where you are on your career path. 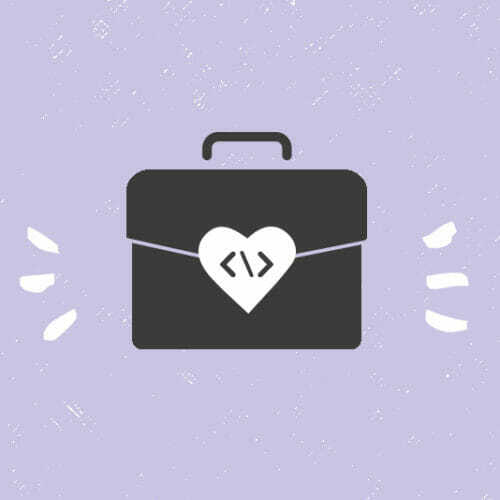 We’ve written about sites where you can host your web design portfolio content, how to build your own web designer portfolio site, and what kind of projects should be in your web design portfolio…but how exactly should your portfolio look? To give you some inspiration on ways you can bring your web design portfolio projects to life in a portfolio setting, we’ve rounded up 35 web designer portfolio examples. Mix and match the ideas you see in these web design portfolio examples, and you’re bound to piece together the perfect way to present your own work. 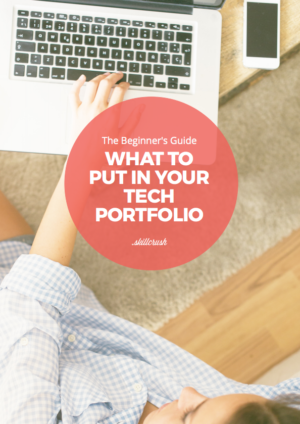 And don’t forget to download our FREE Beginner’s Guide to What to Put in Your Tech Portfolio from the top or bottom of this page. When you’re ready to put your inspiration to work, it will be an invaluable resource to have on hand. 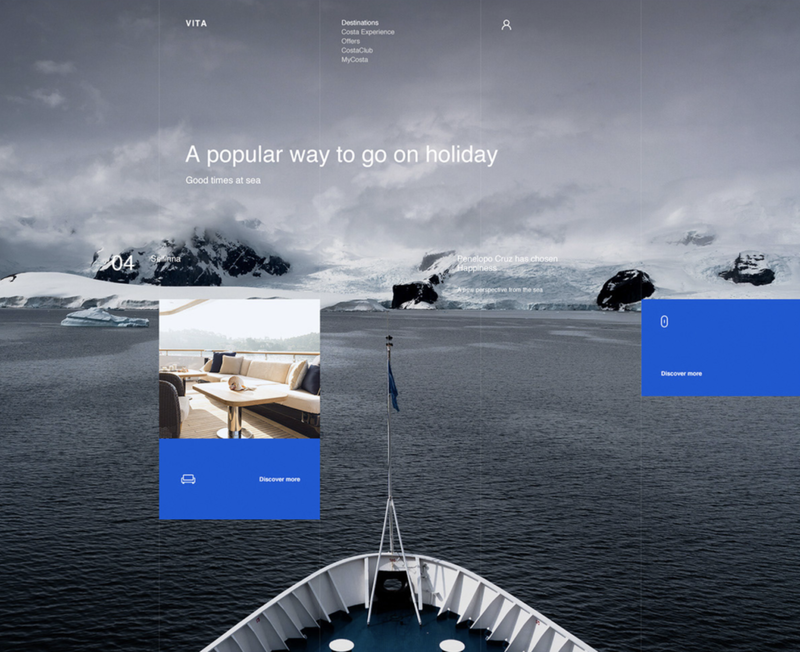 Dist lemoto’s web design portfolio unfurls a creative vision for a travel site, and details how the product will look on both computer and mobile screens. This web designer portfolio example from Linwu Wang lets its web design work speak for itself, but it’s augmented with effective quotes that help explain the project’s design approach and choices. Adoratorio Studios’ web designer portfolio example combines logos, font sets, and photographs to show how the essence of the brand becomes a finished web design. While you want your design to be the star in any web design portfolio, Artemiy Vintovkin’s portfolio example highlights how a little bit of explanatory text can go a long way in educating your audience and enhancing your work. Elena Saharova’s web design portfolio gives a clear look at how a client’s brand directly transforms into the design of their digital product. From concept, to font sets, grid, and color palette, to display mockups on laptop, tablet, and mobile screens, this web design portfolio example is a blueprint for how to showcase the entire design process. 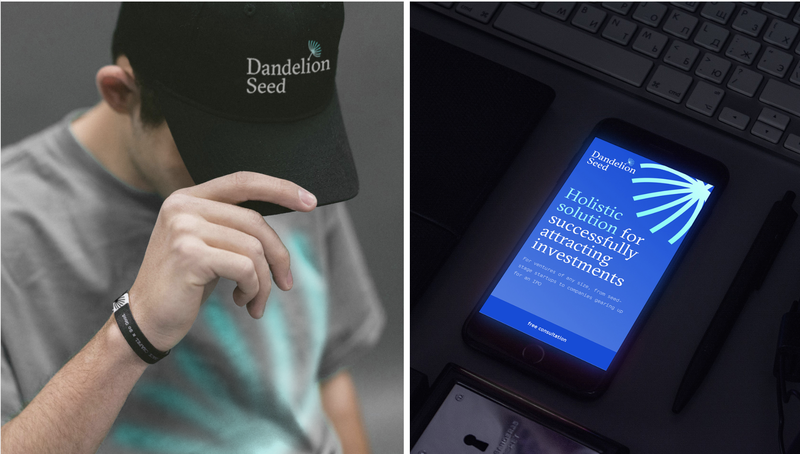 Alexey Tishin’s web designer portfolio shows how you can present a corporate design while explaining the prototyping process to potential clients or employers . If you’re wondering how to present a full-on conceptual site redesign, look no further than this web design portfolio example from Gurskiy & Radkovets Design Studio. When you’re looking for a practice web design portfolio project to show off your skills, it never hurts to tackle a brand or IP that people know and love. George Dzhishkariani took a stab at a Fantastic Beasts site design. Picking something fun and familiar to others like this is a good way of drawing in a client’s attention and then dazzling them with your work. Clément Pavageau’s web design portfolio is an example of how to capture the spirit of a brand, bring it to computer and mobile screens as a digital project, and show potential clients how your design process works. This web designer portfolio example from Andrew Kos is a clean, straightforward way of sharing web designs for a business client. 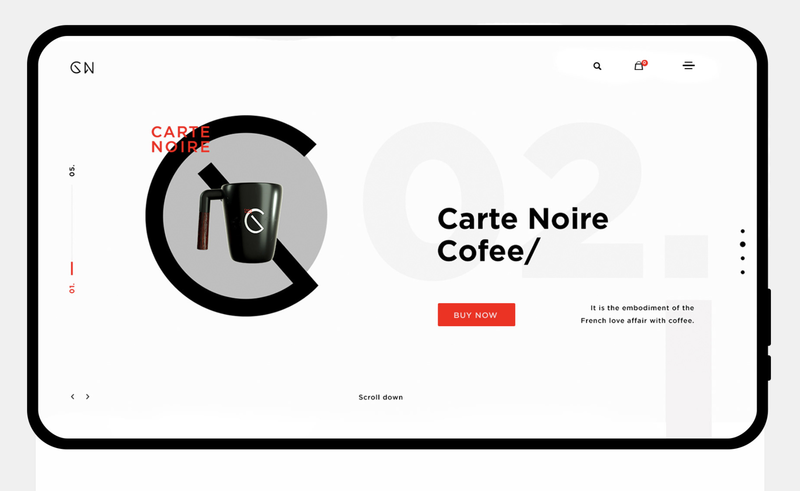 Riccardo Vicentelli kicks off this web design portfolio example with a brief text introduction describing the assignment and his design goals, then lets his design do the rest of the talking. 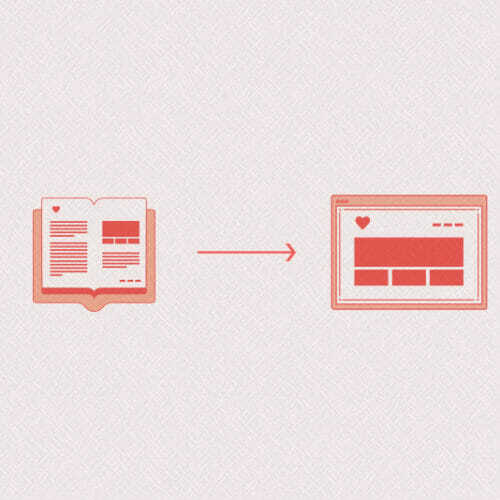 Ramotion’s web design portfolio takes the viewer from brand design to finished product in stylish fashion. This fun, original web design portfolio example from Dave Ordnajela shows the effect of combining an original project with professional design work in a way that will leave potential clients remembering you after the fact. A built-in stylized subject matter (in this case furniture) will help the web design projects in your portfolio pop. If you’ve done any design work showcasing particularly good looking products be sure to include it, and if you’re looking for practice or concept projects to pad your resume, make a priority of designing sites for cool looking things. Simple and effective web design portfolio example here from Valery Che—the problem and solution are concisely stated and the project shows how the design ties it all together. If you can present a cohesive brand identity and mix in a few animation effects to accent your work, you’ll have an A+ web design portfolio, just like this example from Efir Media. Alexandre Mathou shows how you can put together your own web designer portfolio example by calling on inspiration in your daily life. In this case, it was an album by Troye Sivan. See what you can come up with from your own hobbies and interests. Agnieszka Zimolag’s “step-by-step guide” style web design portfolio example walks viewers through how the product works, and how its design is fundamental to its function. Dist lemoto takes a minimalist approach to web design portfolio presentation in this example, letting the design work speak entirely for itself. Sujung Kang’s Puma redesign concept is a clinic in how to present work on an existing brand in your web design portfolio. Hoyoung Choi gives an example of how to showcase a tech website design with this web designer portfolio. 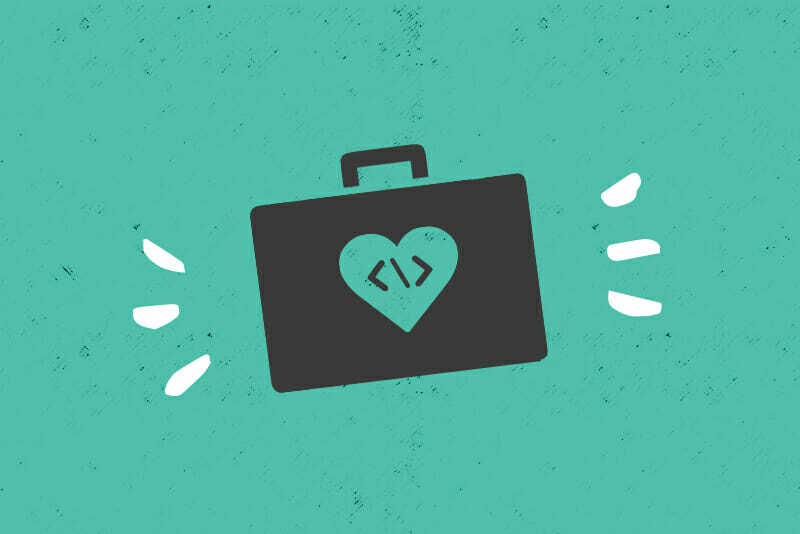 On the flip side, Jonathan Da Costa highlights how to make the tech aspect of a web designer portfolio take a back seat, in order to focus on the creative elements for non-tech oriented clients. 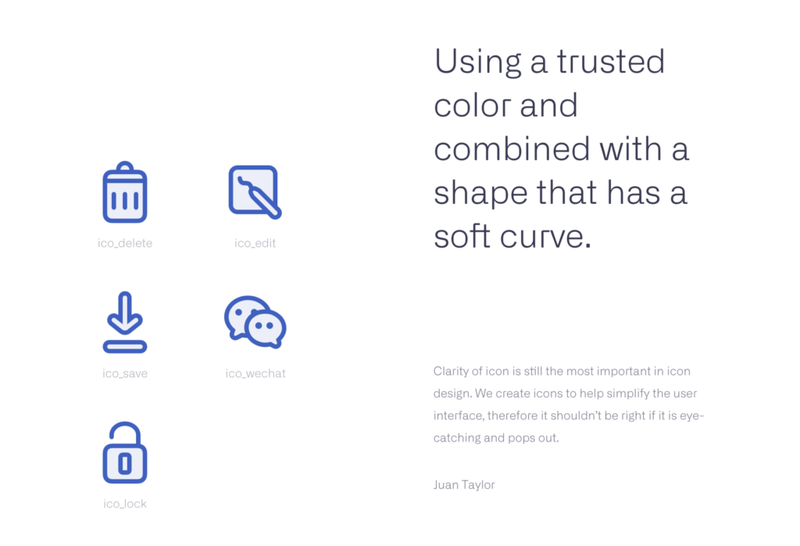 Here’s an inspiration for crisp, clean, web design presentation from Locomotive. Viktor Tokarenko’s web designer portfolio example is an example of how to present an app-only project. This web designer portfolio from Hrvoje Grubisic is a snappy example of brand storytelling via web design. STRV Team offers up another example of self-initiated redesign projects you can add to your web design portfolio to show clients the work you can do. Adency’s shows how to break down a bold web design with a streamlined web designer portfolio example. Balsam studio’s web designer portfolio example includes a sitemap of the design at the top, followed by examples of the design in action. This web design portfolio example from Plus X offers multiple design options for a single project. Sergey Pavlov’s web design portfolio kicks things off with video content and follows up with a complete design breakdown. Metaklinika Design Studio takes viewers on a trip from brand/product to design with this web designer portfolio example. Andriy Bata’s Aquaman brand and site concept design is yet another example of a self-initiated project that can be added to a web design portfolio. This web designer portfolio exsmaple from Oleg Andreev highlights how to make a product the centerpiece of web design. 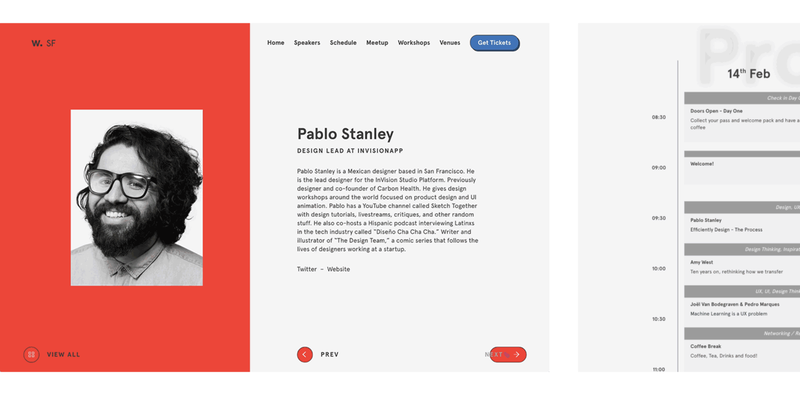 Nikolay Popov uses this web design portfolio example to show how clean, minimalist design can combine with a minimalist web designer portfolio presentation to great effect. 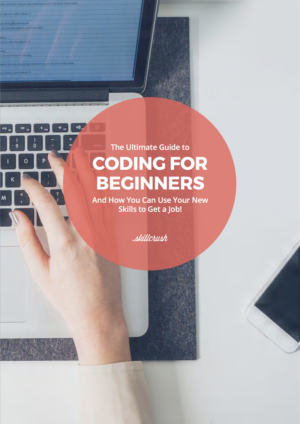 If you’re ready to break ground on your own web designer portfolio, don’t forget to download our FREE Beginner’s Guide to What to Put in Your Tech Portfolio from the top or bottom of this page. You’ll leave with a vital resource to help you every step of the way as you publish and share your work online. And if you’re looking for the skills it takes to start building your own web design projects, take a look at our Web Design and Visual Design Blueprint courses. 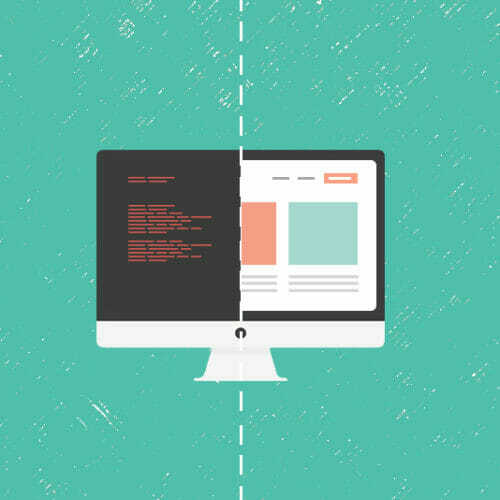 These online classes are designed to be completed in three months by spending only an hour a day on the materials, and will teach you everything you need to know to break into tech as a web designer.